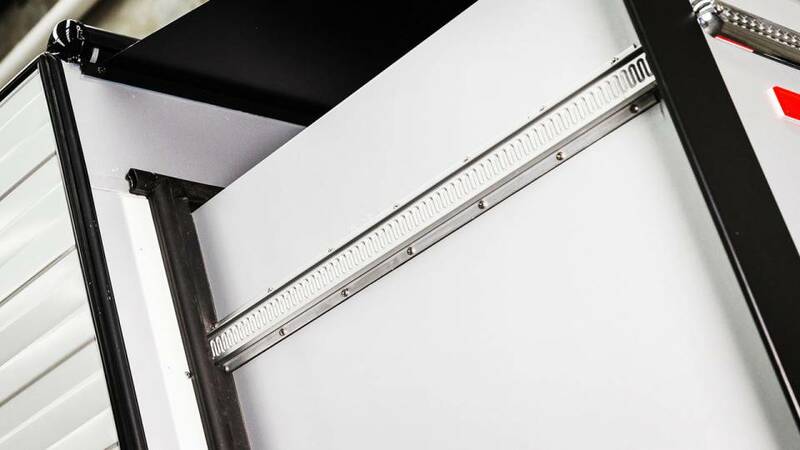 Quality Construction	Universal Caravans prides itself on manufacturing premium slide out vans which are subject to stringent quality control standards. 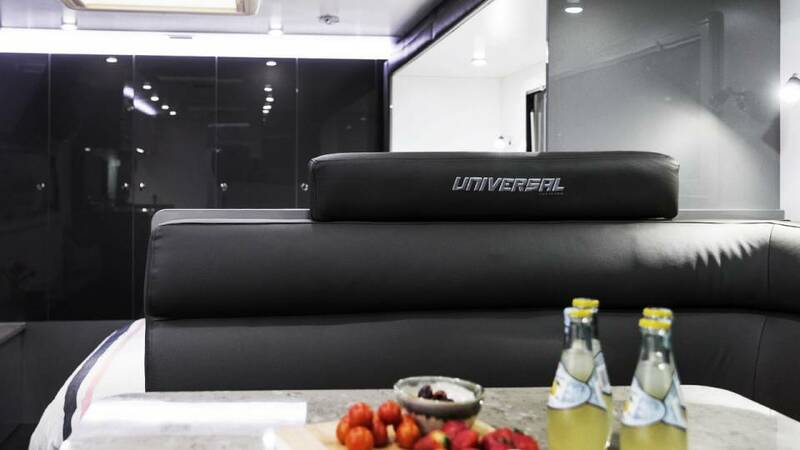 Excellence, exceptional workmanship and first class innovation embody what the committed team here at Universal Caravans stand for. Designing and building superior slide out caravans is what we are passionate about so you can experience luxury at its best. Our commitment to you starts before the building process even begins because we understand this is your unique chance to create the luxury van of your dreams. Every part of the manufacturing process, no matter how small or seemingly unimportant, is carried out with the utmost precision and care by our dedicated team, with stringent quality control taking place at each stage. 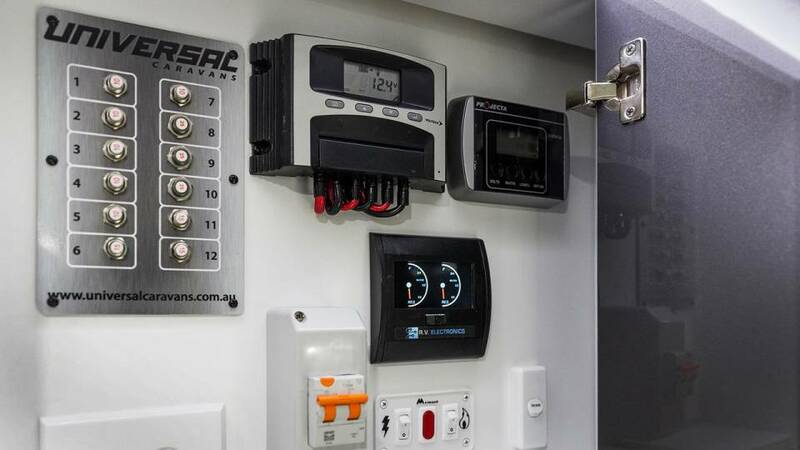 Our components are sourced from industry leaders in their respective fields because only the very best is good enough. The result is a world-class luxury van, guaranteed to give you the lifestyle you’ve always wanted. After-sales service starts as soon as you proudly drive home with your newly acquired caravan. We stand by our product whether you’re on a quick trip or you’re on the adventure of a lifetime. Customer satisfaction is ultimately our aim and with a country-wide network of dealers you can be assured of any issues being taken care of so you can keep doing what you love.